Dress is Casual and Worship is amazing! through the groups who choose our facility for their retreats, meetings, and camps. 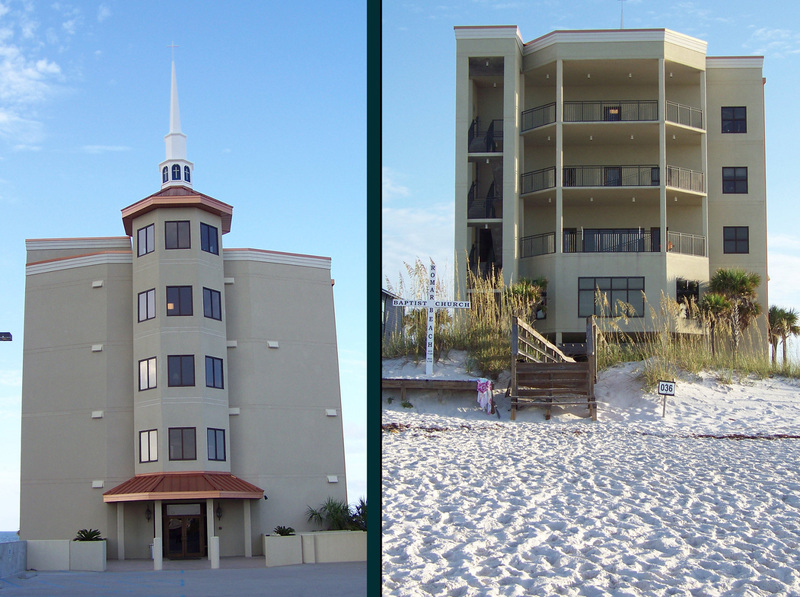 know you've brought your group to the right place for a true worship retreat experience! enjoy the peace, the views, the fellowship, and the atmosphere lending itself to worship.